Audio engine software provides a framework to create and manage audio within video games. This is achieved by integrating with game engine software to make a cohesive system capable of creating a full video game experience. Audio engines remove the need to create and mix sound effects from the ground up by offering a prebuilt framework to add and edit audio. For developers, this creates more time to focus on the content and design of their game’s audio rather than the systems to manage it. These tools aim to be intuitive for all the types of professionals handling it through the game development process. Audio engines are used by sound designers mixing and creating music for a game as well as the programmers who handle adding the music to the game itself. While some game engines have a rudimentary audio engine, dedicated, standalone audio engines are the most popular option for audio mixing in game development because of the depth of their functionality. 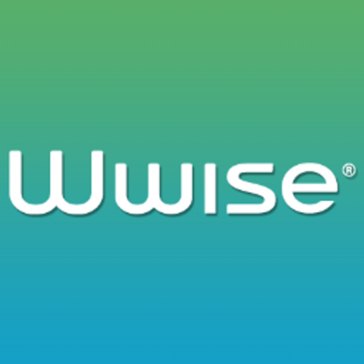 Wwise is an interactive sound engine for games that is artist driven, is multithreaded and platform-optimized, with built-in effects and source plugs, and custom development, onsite support and more. 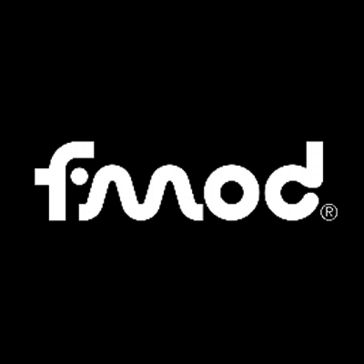 FMOD is a cross-platform audio tool and middleware solution for games with a focus on 'Pro Audio'. 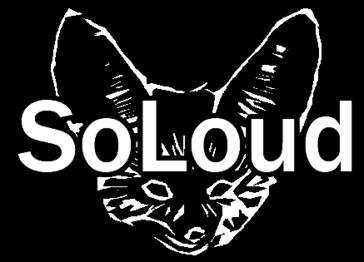 SoLoud is a portable c/c++ audio engine for games that is designed for 'fire and forget' audio and is packed with functionality like multiple voices, adjustable play speed, faders for all attributes, gapless looping and more. 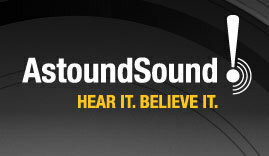 AstoundSound uses 3D sound technology software that allows the listener to hear sound placement and movement within a spherical, 3D listening environment. Libsyn is an online podcast hosting platform that enables its users to share podcasts. Miles Sound System is a sound system available for your games with a toolset that integrates sound authoring, 2D and 3D digital audio, with streaming, environmental reverb, multistage DSP filtering, and multi channel mixing. OpenAL is a cross platform audio API designed for rendering of multi-channel 3D positional audio and aims to provide an open replacement for proprietary 3D audio systems like EAX and A3D. 3Dception is a cross platform real-time 3d audio and environmental modelling engine that allows you to hear sounds from all points of space around you over any pair of headphones. Allegro library is a cross-platform, open source, gaming programming library that handles common, low level tasks such as creating windows, accepting user input, loading data, drawing images, playing sounds and more. iVoxx is an application for QiD to distribute vehicle documentation to customers and prospects and also to share the information with friends and followers on social networks. iVoxx is a QiD companion product that contains useful information about the dealership and the vehicle before the sale. Papa Engine is an audio engine that allows you to integrate high-fidelity 3D spatialized sound onto your iOS project. SoundSeed is a family of interactive sound generators which tackle the specific challenges of game audio, the sounds can be used alone or combined as a layer on top of other pre-recorded sounds to generate audio content. Hi there! Can I help you find the best Audio Engine solutions?